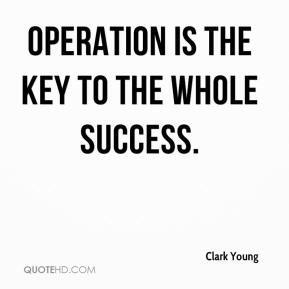 Operation is the key to the whole success. One of the reasons for building the overpass and the Nile Valley Drive was to lower the volume of traffic on Highway 35 and Highway 60 to 20 percent. 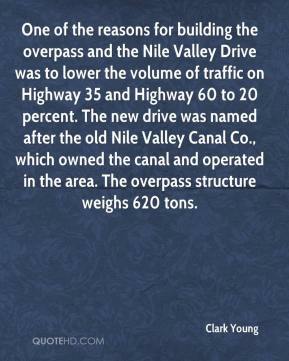 The new drive was named after the old Nile Valley Canal Co., which owned the canal and operated in the area. The overpass structure weighs 620 tons.